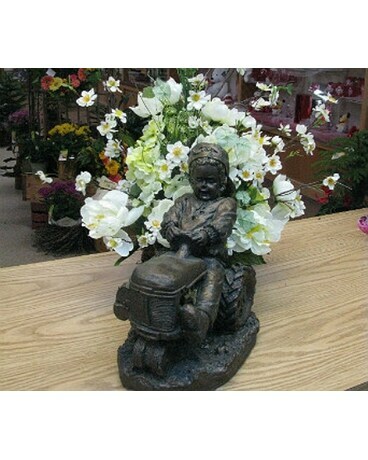 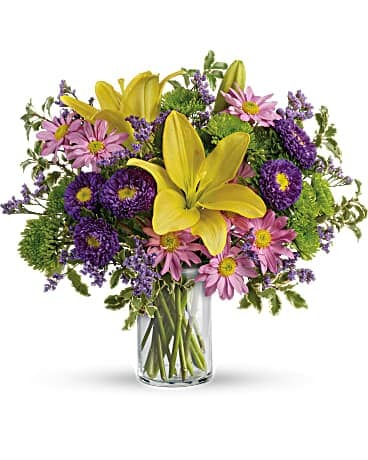 Whether you are congradulating someone on a milestone, or sending flowers to that special someone, A bouquet or plant will be sure to put a smile on thier face! 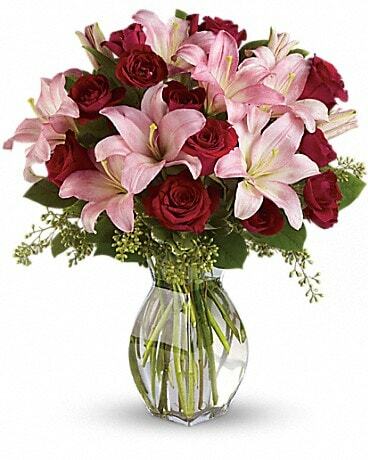 Put a smile on someones face when they need it the most! 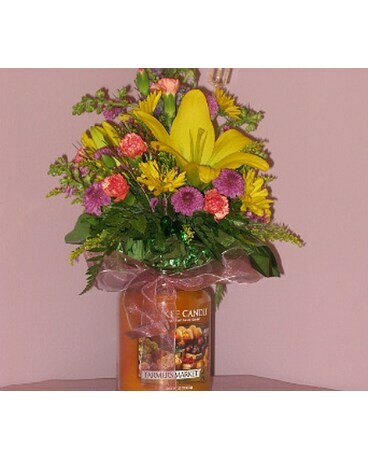 Get well flowers will sure make them feel better! 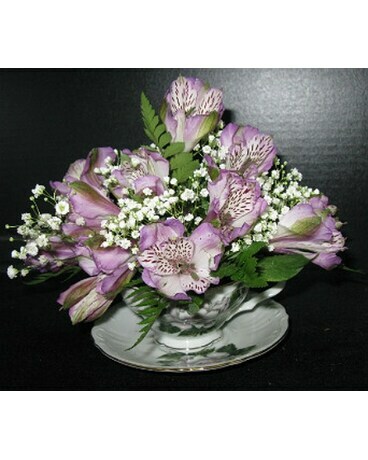 There are a number of bouquts to choose from or if there if something that you want to put in it to make it unique, just let us know and we will do whatever we need to in order to make it a bouquet they will neve forget!! 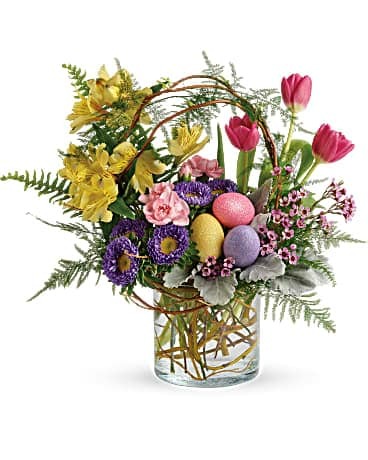 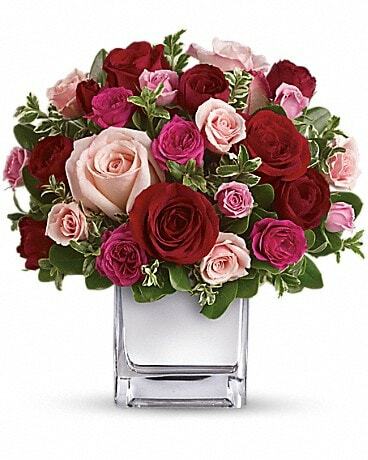 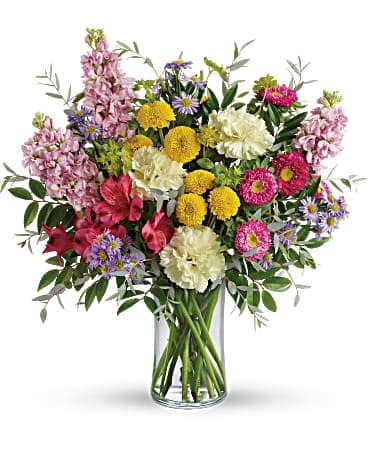 Whatever you call it, Administrative Professionals Week, Secretary’s Week or Administrative Assistant’s Day, don’t forget to show your appreciation for their hard work by sending them a delightful flower arrangement by Aunt B's Floral. 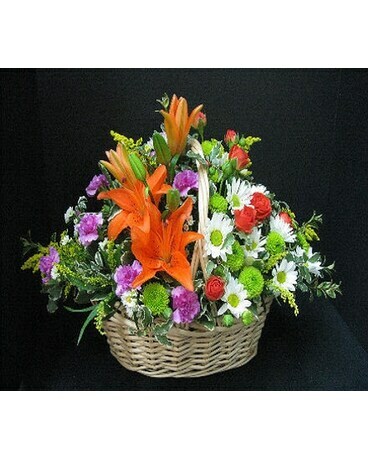 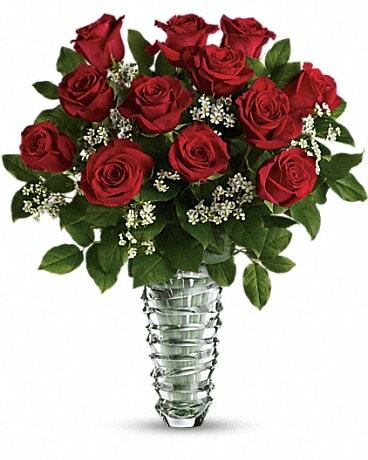 For a sincere expression of your appriciation, nothing says thank you more than a unique bouquet of flowers! 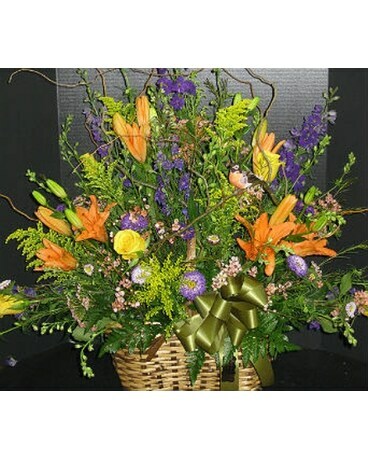 Show them how thankful you are for what they did for you, in a way they will always remember.